Comment on issues affecting charities, voluntary organisations and social enterprises, from Third Sector's contributing editor, Stephen Cook. 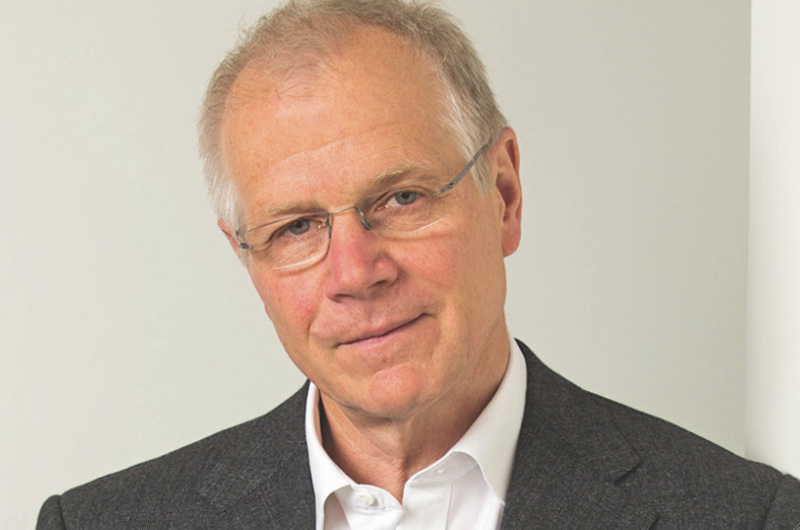 Andy Hillier: Who would be chair of the IoF? Andy Hillier: A sector paying lip service to transparency? Stephen Cook: What does May herald for the sector?